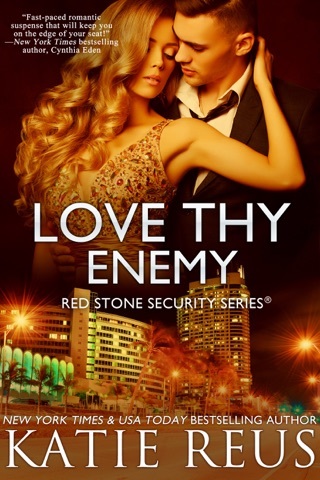 Author Note: Deadly Fallout is the tenth book in the Red Stone Security series but can be read completely as a stand-alone. Omg!! 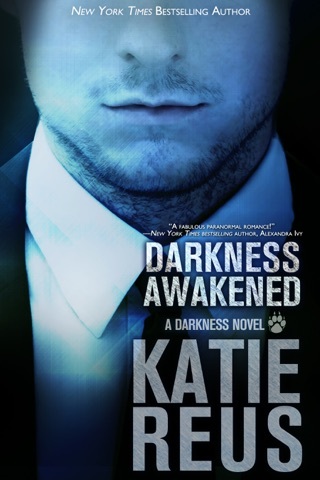 I loved all the twists and turns that made this story a thrilling suspense. And of course the characters too-Sawyer and Zoe!! So hot! 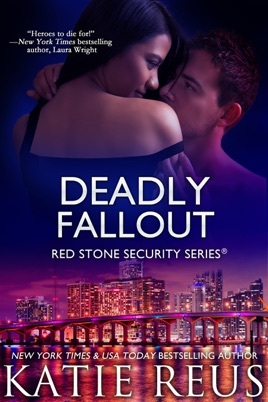 Deadly Fallout is Book 10 in the Red Stone Security Series – great suspense and action in this continuing book series by Katie Reus. This book can be read as a stand-alone. You don’t have to read the other books in the series to enjoy it. Dr. Zoe Hansen (Vincent’s (Protecting His Witness) sister) has a stalker. Her stalker is a married doctor that she used to work with. 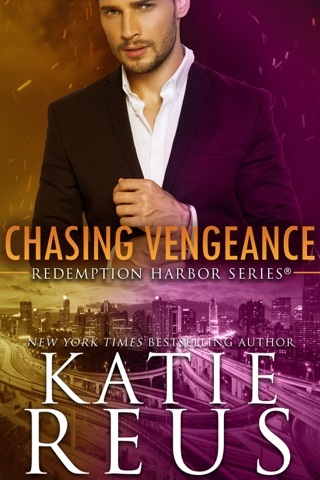 She thinks he is gone from her life but he unexpectedly shows back up – thinking that he can pick up where he left off. When the stalker/doctor is brutally murdered – Zoe is fingered for the crime but is able to clear her name. Zoe is still in danger from the unknown killer. Sawyer makes it his personal mission to keep Zoe safe. 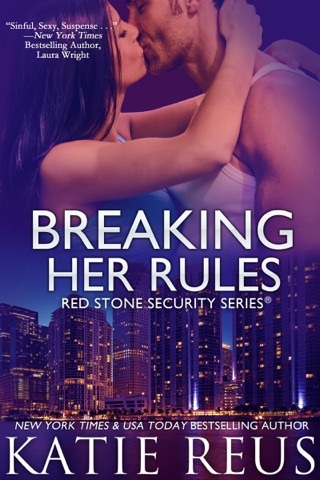 Zoe is not sure whether she wants his protection – Sawyer and her brother Vincent have a history – not a good one. Sawyer has to overcome Zoe’s mistrust and doubt of his willingness to help her. With the killer still on the loose and a target on Zoe’s back will Sawyer be able to keep her safe? 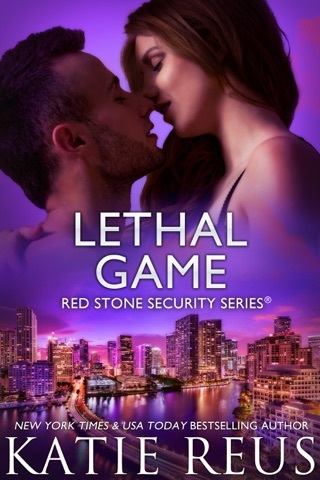 The action and suspense in this latest Red Stone installment were great. The story has some plot twists that you won’t really see coming. Overall a good, suspenseful read.